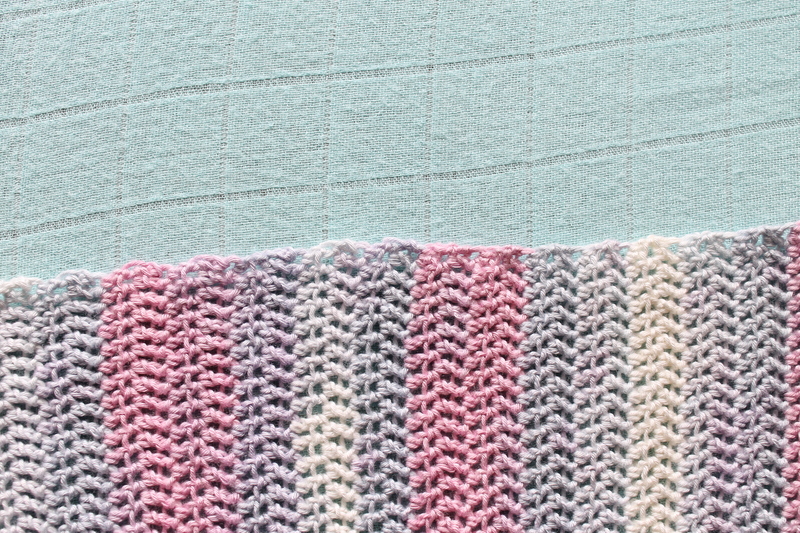 ← Project Pile | Is that another Candace Scarf? You know how much I love a good crochet hack. I love a good foundation single crochet, and I LOVE Moogly’s Chainless Starting Double Crochet so much that I use it exclusively. Well, I did. Now I have a new love. 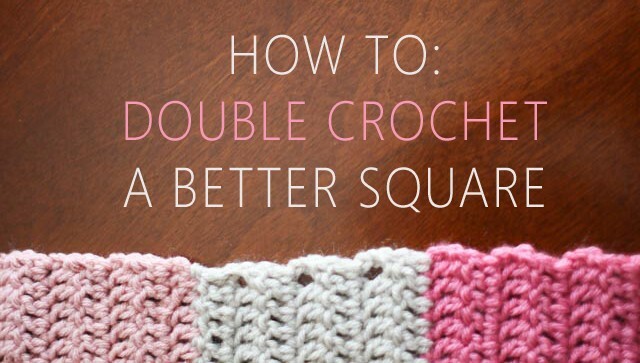 It’s Mamachee’s Double Crochet Hack! 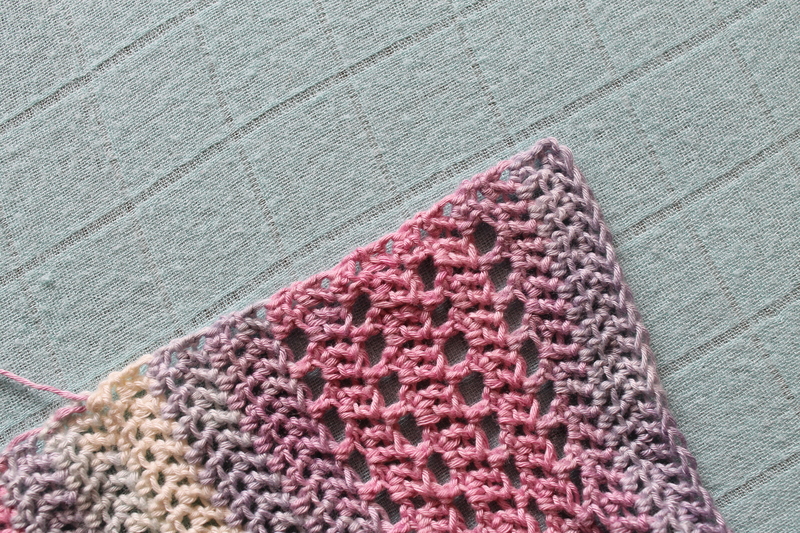 Seriously, this hack has revolutionised my crochet style! Let me show you some examples. I’ve been working on this Convergence top for about a month now, and for the first half of the back side, I used Moogly’s version, but on the top half I started using Mamachee’s. Can you spot the difference? Both are excellent methods, but you can see the edging to the right is almost perfectly straight. And firm. It’s going to be excellent when the time comes (in another month or so?) to sew the sides together. This entry was posted in Crochet Hacks, Tutorials and tagged craft, crochet, crochet hack, crochet pattern, DIY, double crochet, haken, handcrafted, handmade, MissNeriss, straight double crochet, tutorial. Bookmark the permalink.